Dr. Imparato received his Doctorate degree at Boston University School of Dental Medicine and completed a 1 year General Practice Residency At St. Lukes Memorial Hospital in Utica, New York. Dr. Imparato is an Assistant Clinical Professor at Stony Brook University School of Dental Medicine and is a Fellow of the Academy of General Dentistry. 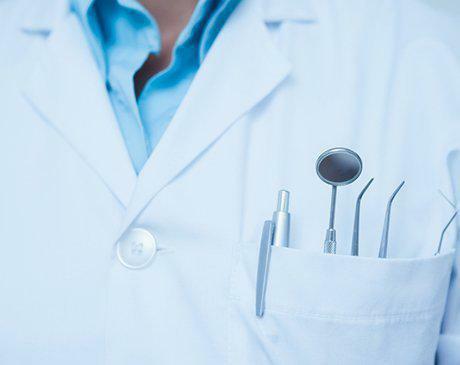 Although Dr. Imparato is not treating patients at the moment, he is dedicated to provide you with the latest techniques and products to bring you state-of-the-art personalized dental care in a sterile, safe environment. He and his team look forward to your visit and to showing you the positive effects that quality dental care can have on your life.